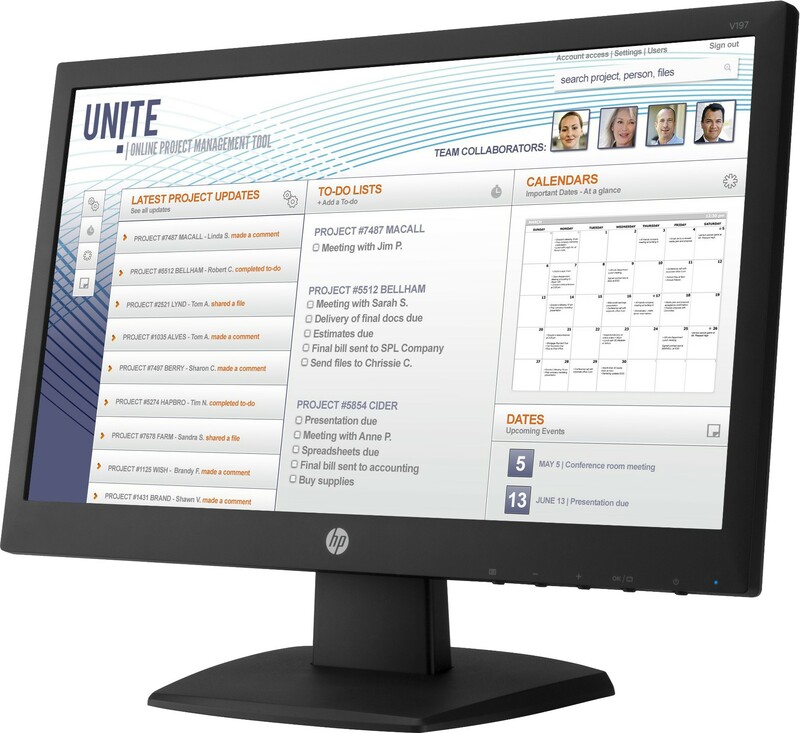 The everyday, budget-friendly business display. 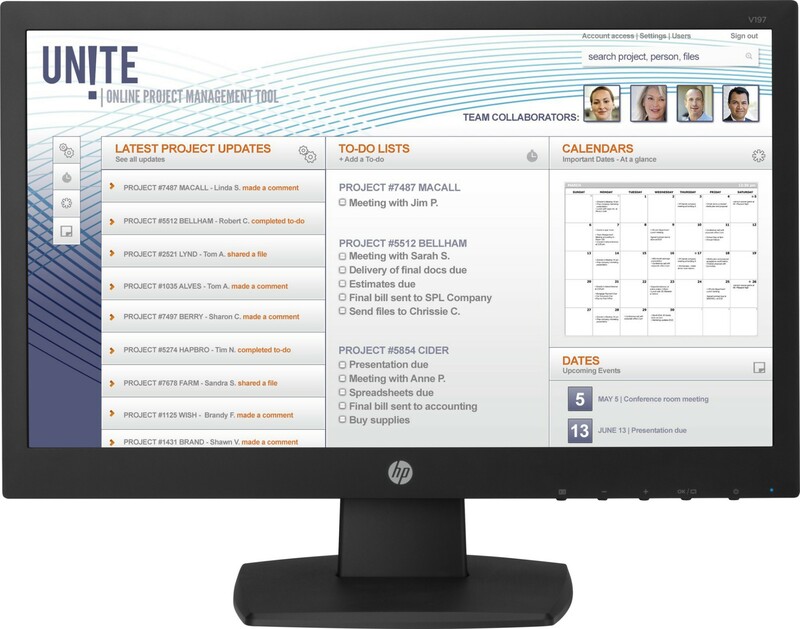 - Enjoy quality front-of-screen performance for all of your daily tasks. 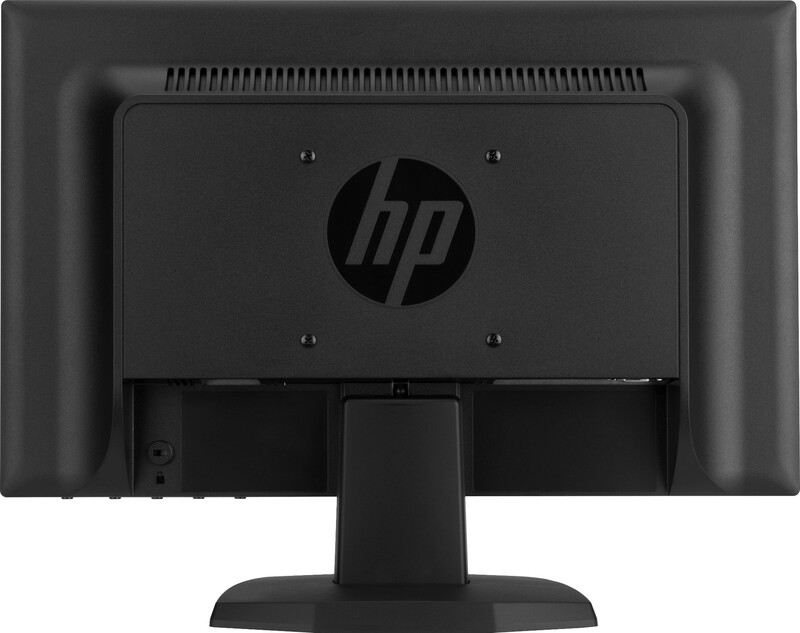 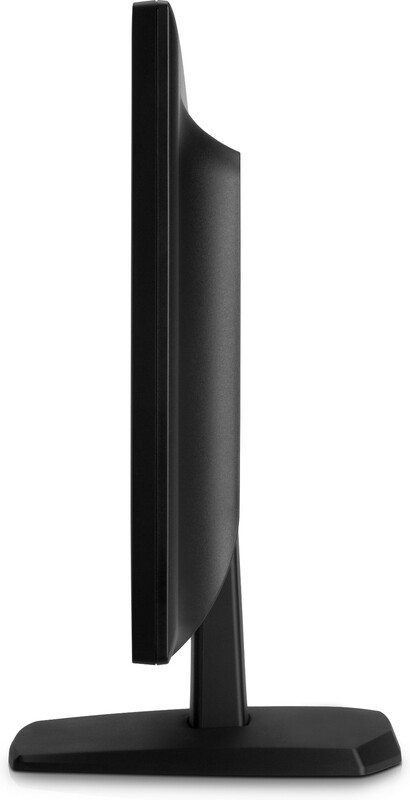 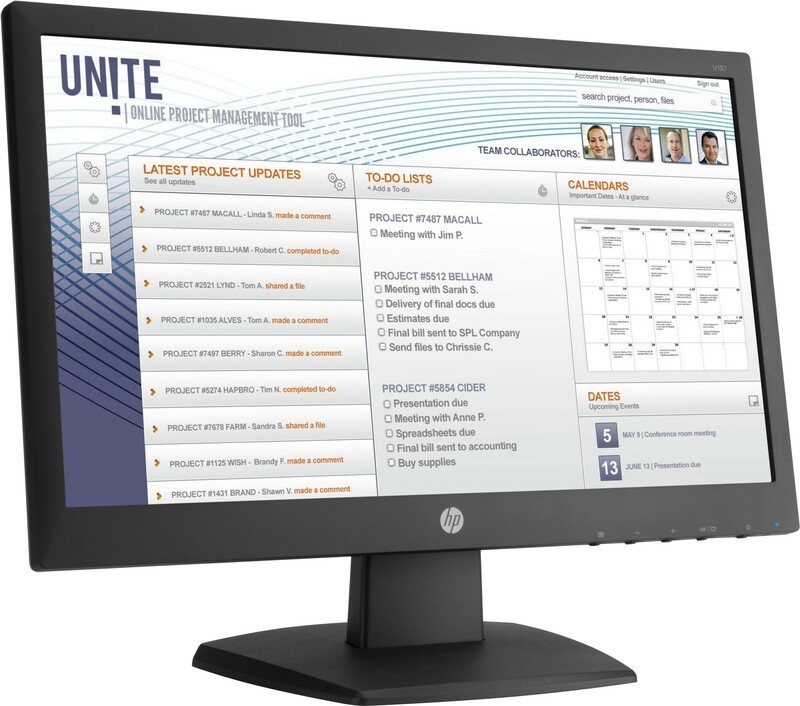 - Mount your HP Desktop Mini 2602 directly behind the display for an integrated, affordable all-in-one.